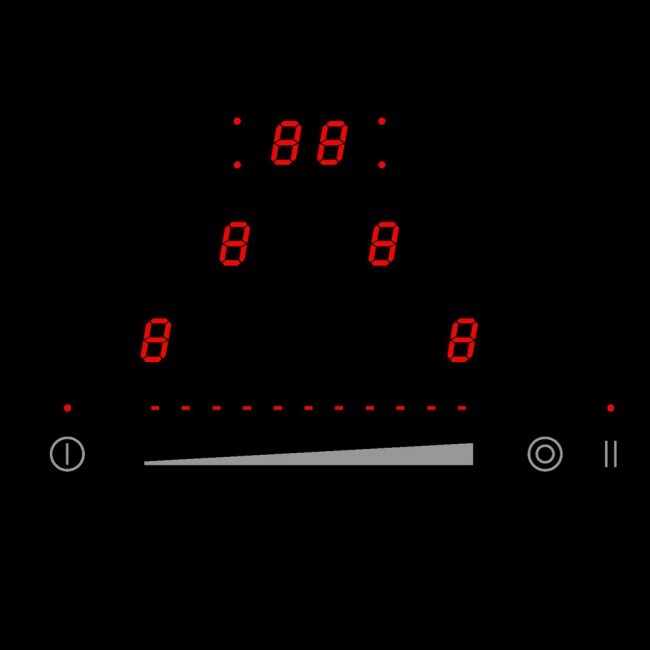 All hobs have residual heat lights so you can see when it's cool enough to touch. 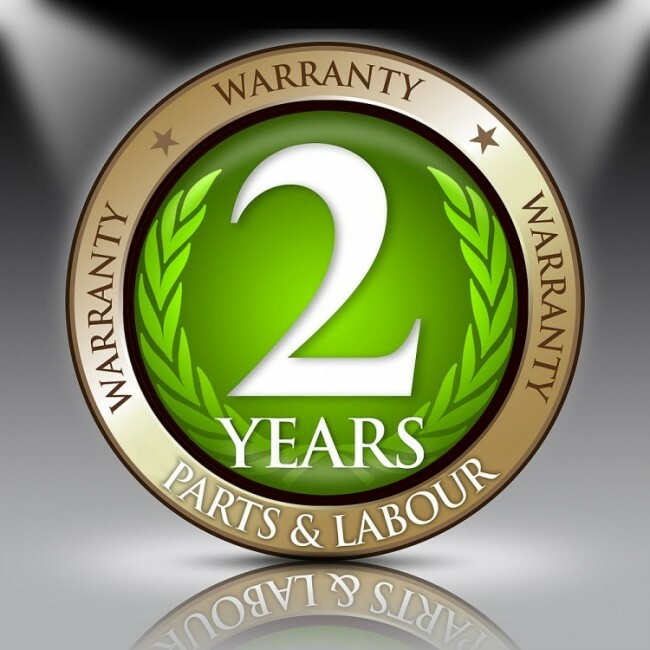 Our Pledge: All Luxair ceramic hobs are made of the very best quality components made in Germany ensuring trouble free cooking with the very best warranty. 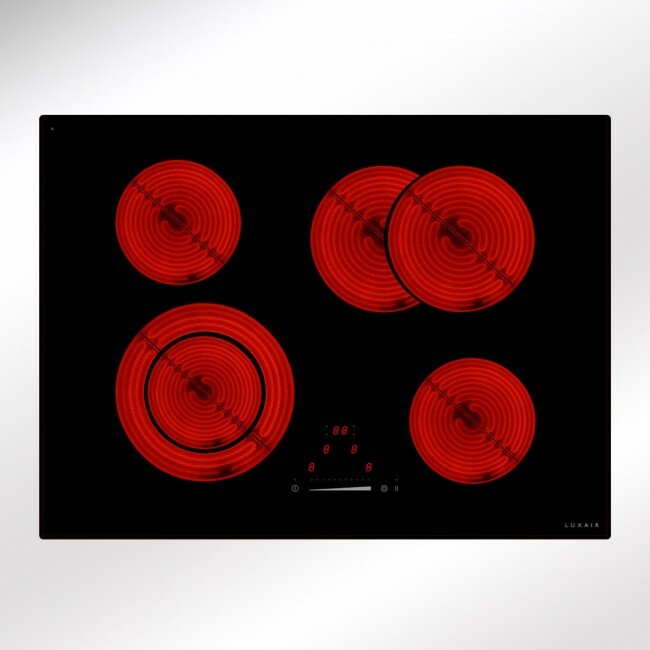 60 cm – This is the most common hob size and will suit most households, offering 3 or 4 cooking zones. 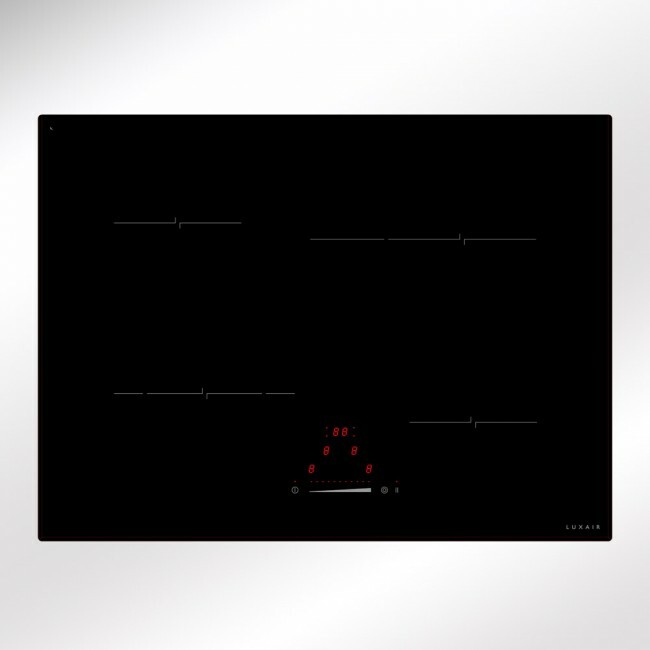 70cm, 80cm or 90 cm – Ideal for a larger family or an aspiring home cook, these widths cater for hobs with up to 6 cooking zones. Hobs of this size can also offer flexible cooking zones. 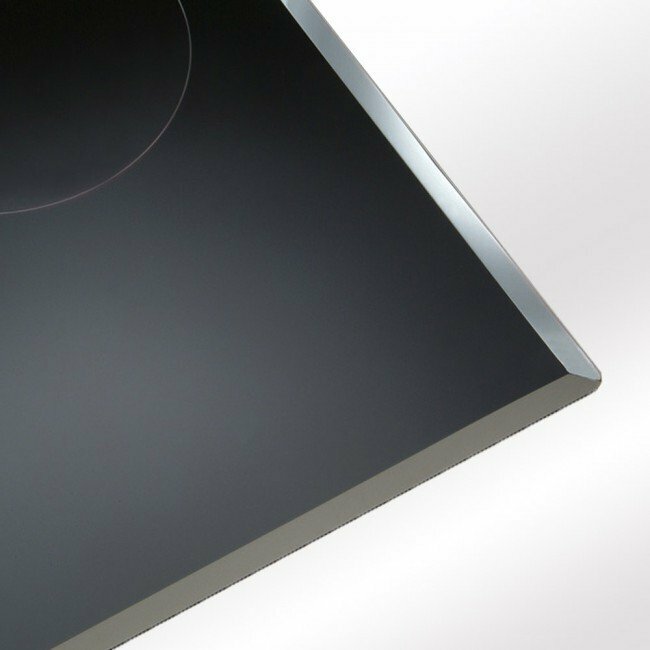 Remember: Your countertop needs to be at least 25 to 30 mm deep to accommodate our hobs.